This entry was posted on June 26, 2010 at 23:59	and is filed under everything else. 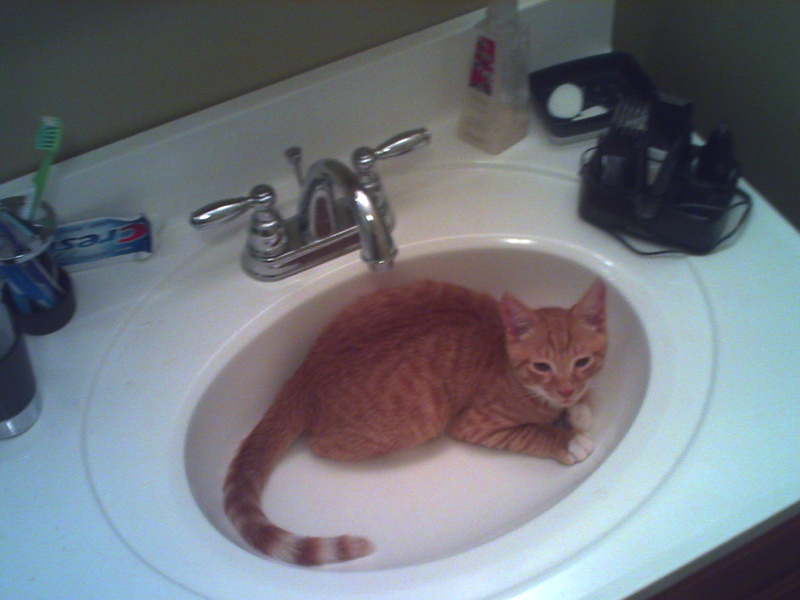 Tagged: cat, pet, scott, sink, water. You can follow any responses to this entry through the RSS 2.0 feed. You can leave a response, or trackback from your own site. does this mean i have to take this pic off my site? bc i’m not.